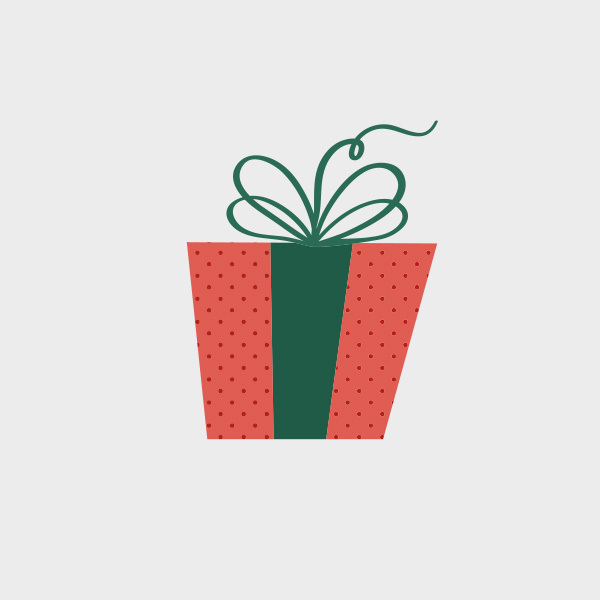 Free Vector of the Day #727: Christmas Present Vector. 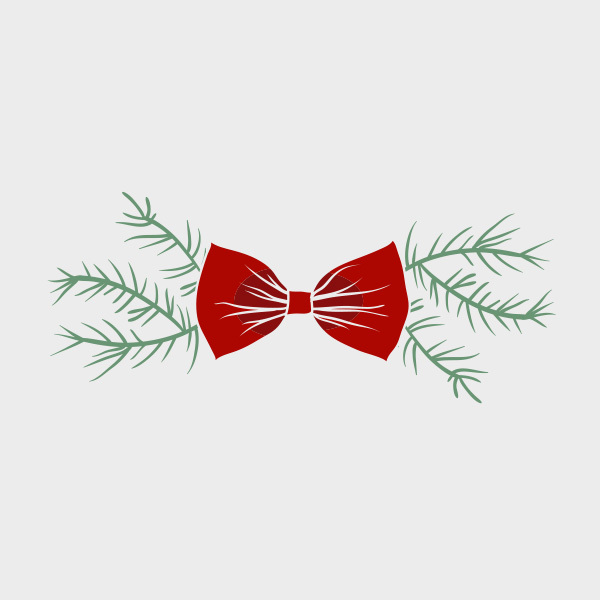 Today’s freebie is a Christmas present vector. Feel free to download and use it in commercial and non-commercial projects, personal websites. Download Christmas Laurel Vector for FREE. 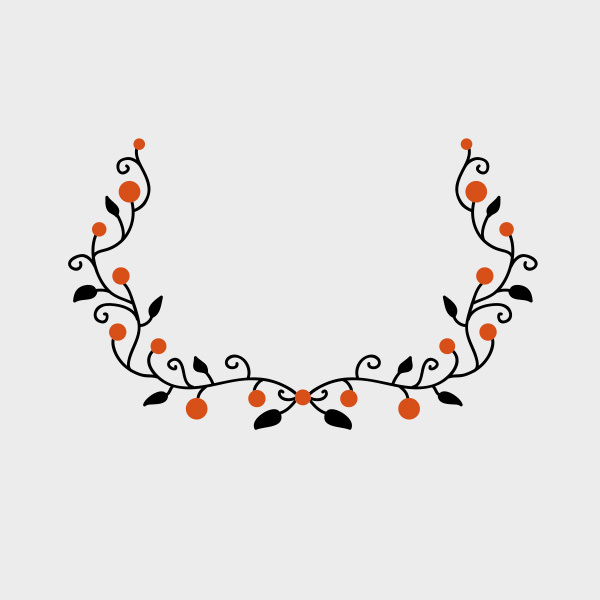 Today’s freebie is a christmas laurel vector. Feel free to download and use it in commercial and non-commercial projects, personal websites and printed work. Download Christmas Ornament Vector for FREE. Today’s freebie is a christmas ornament. Feel free to use it in commercial and non-commercial projects, personal websites and printed work. Download Vector Beetle for FREE. 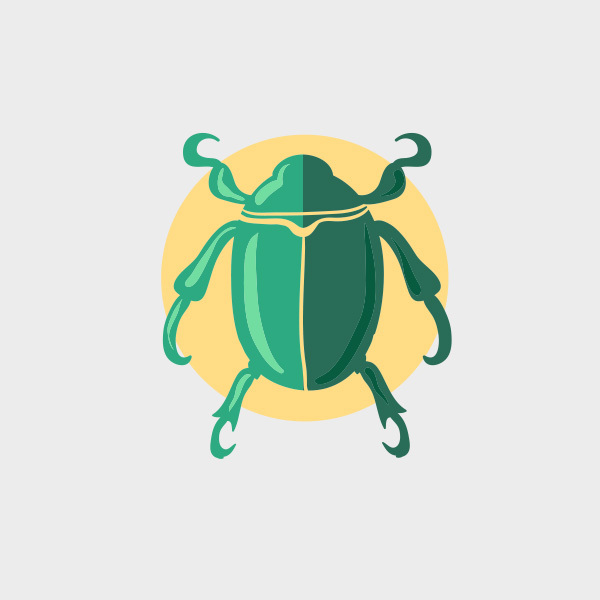 Today’s freebie is a beetle vector. Feel free to use it in commercial and non-commercial projects, personal websites and printed work. Download Retro Speech Bubbles Vector for FREE. 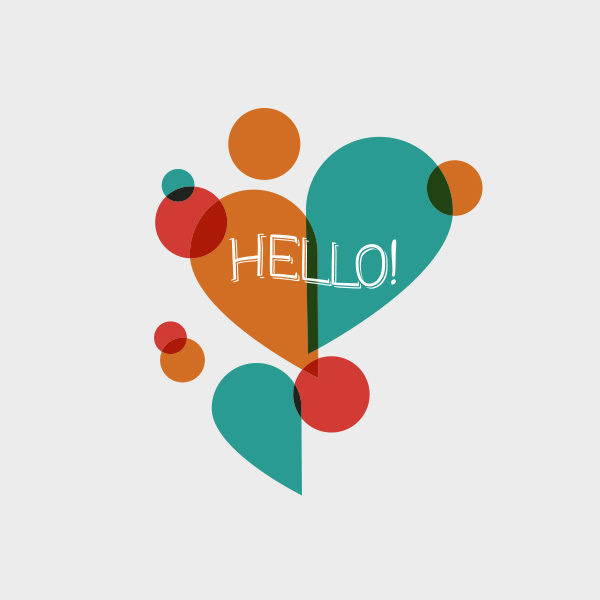 Today’s freebie is a retro speech bubble vector. Feel free to do download and use it in commercial and non-commercial projects.